Give your practice a new competitive edge. 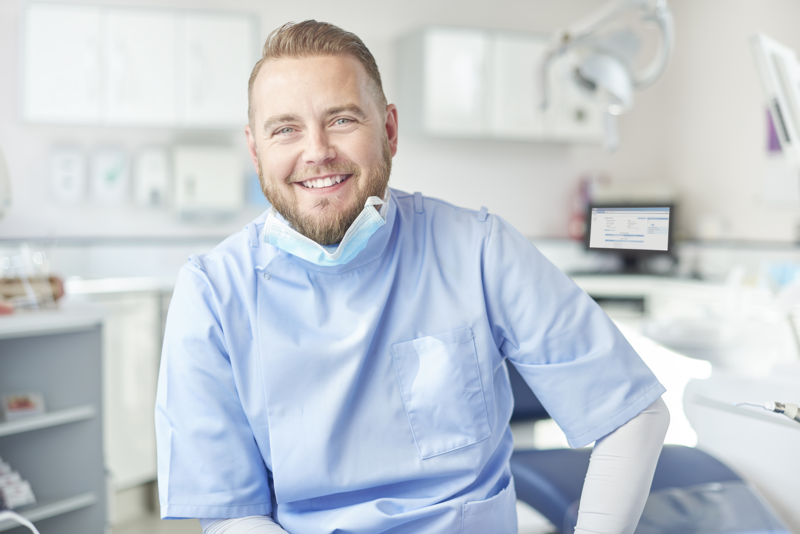 … that will streamline your referral workflow, eliminate common errors, improve communications between your practice and your customers. 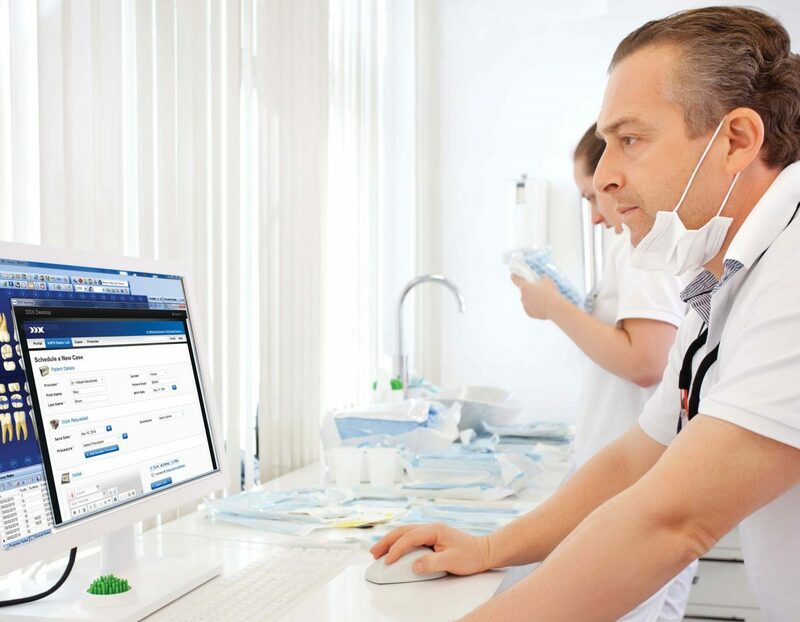 DDX is a web-based service that makes your practice more productive and competitive by eliminating paperwork, bringing all the files and information you need to complete cases together into one convenient location and opening fast new lines of communication with your customers. Intelligent, adaptable referral forms automatically display all of the required and optional information you require for specific procedures. Easy file attachment allows practices to quickly attach and upload all kinds of digital files and other types of information. These attachments appear together in one convenient window. A convenient online management portal provides information about your referral activity from any computer with an Internet connection. An Alerts and Activities window offers useful, real-time information about active referrals, including notifications when your accounts add new case notes and digital files. Detailed case information is available throughout DDX, so you can always get the latest status information and explore other important details about every active referral. Complete referral archives allow you to search for and access every case that has been entered into the DDX system—whether it was last week or seven years ago. 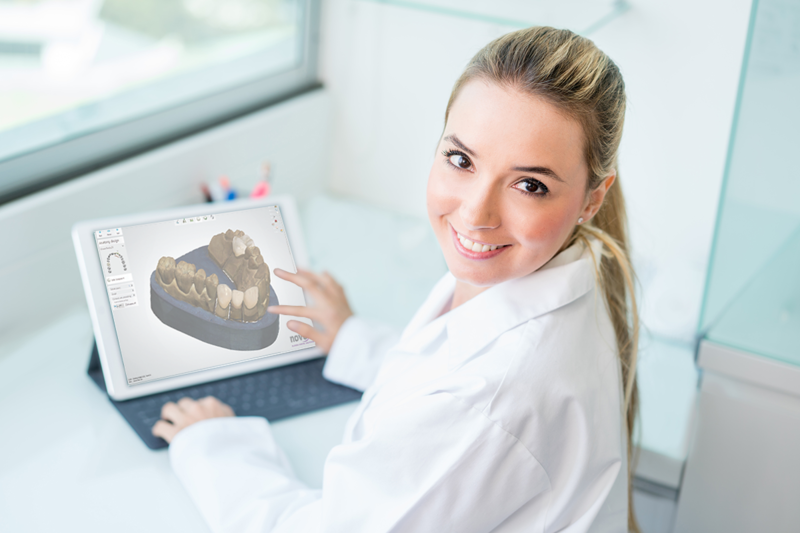 Easy integration with the most popular practice management software. Compatibility and support for leading restoration technologies, including Planmeca, TRIOS and True Definition, and more. 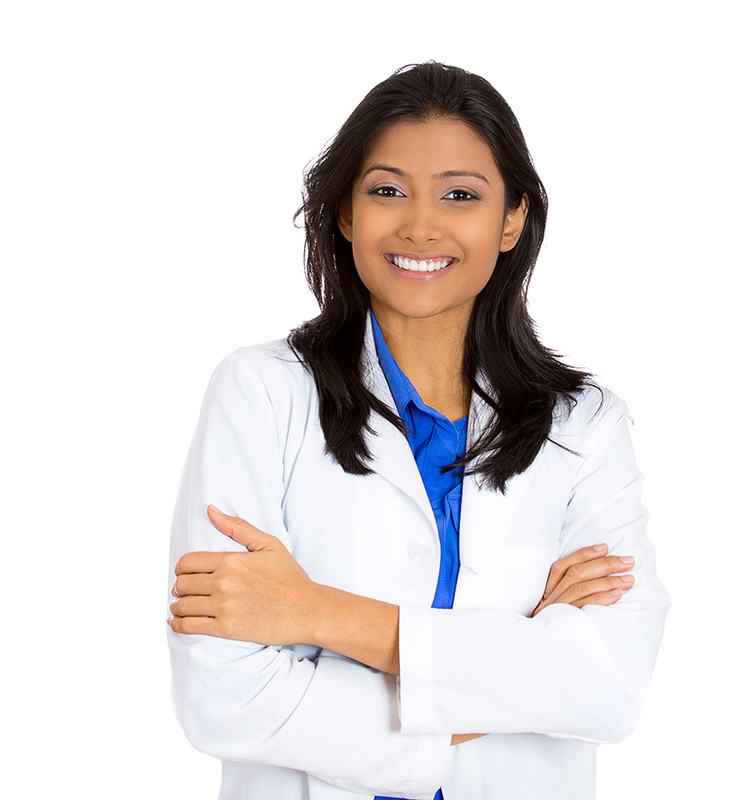 Increased exposure for your practice with free listings on the DDX specialist list for your state and on ddxdental.com. You can also purchase listings in other states to expand your reach and attract new regional or national customers.